Vexan Fishing is an Industry leading rod manufacturer specializing in building high quality affordable fishing rods. 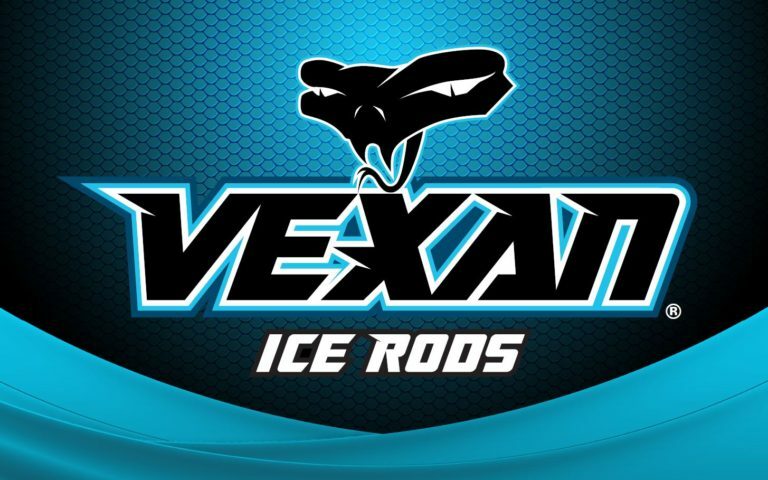 We are delighted to introduce our all new Vexan Ice Series, eight rods that will exceed your expectations no matter what species you are pursuing on the hard water. 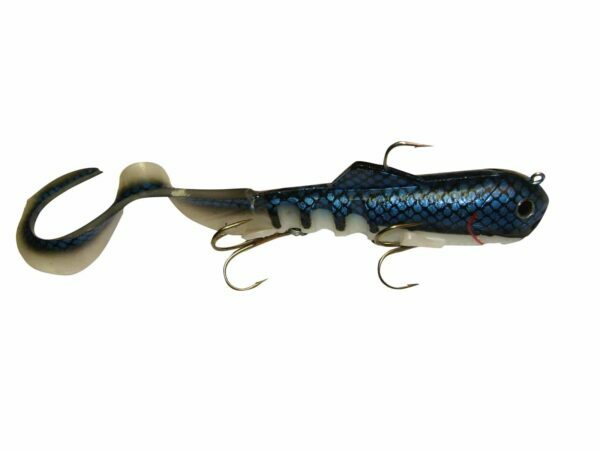 Our species specific proprietary blanks offer responsive actions specifically designed for the technique, lines, and lures you need to ice more and bigger fish. 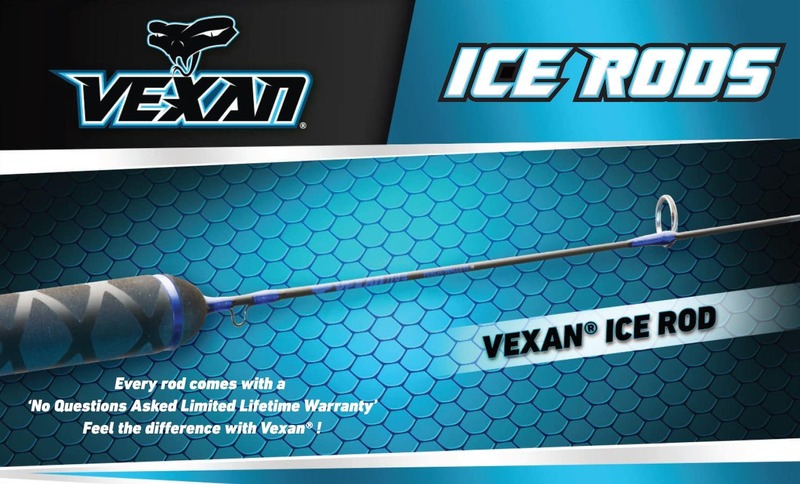 From Panfish to Pike, Bull Gills to Slab Crappies, Perch to Walleyes, or Pike or Lake Superior Trout, we have a Vexan Ice Series rod designed specifically for you. 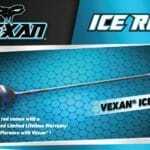 Vexan Ice Series rod’s high visibility tips indicate the lightest strike, yet the Vexan proprietary blank offers extreme sensitivity, a solid hook set, and great backbone for icing even the largest fish. Hook yourself up with a full set Vexan ICE rods today! 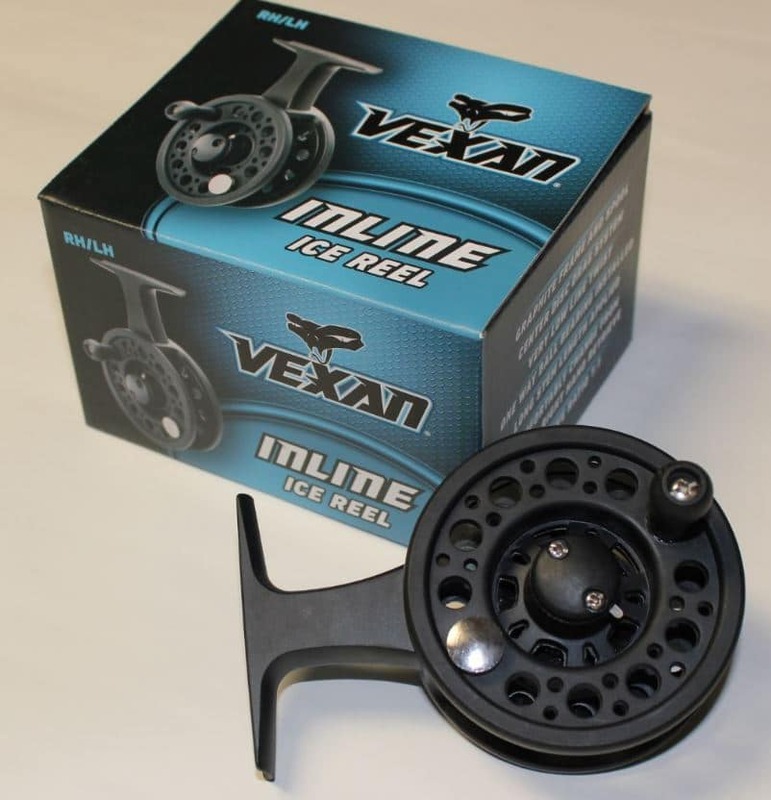 © Copyright 2006-2019 Tackle Industries ™. All Rights Reserved. Musky, Bass and Pike lures and musky rods rock! 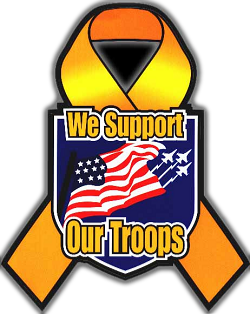 Web Design and Development by Hahnlogic Web Neenah, WI.